RC Lipos are not all the same. These rc lipos have 120c rating to give more punch and higher speeds. Our rc lipos are offered in multiple formats designed for your rc car, rc truck, or rc boat. The lipos are made to have the correct wire size and location for each tray. 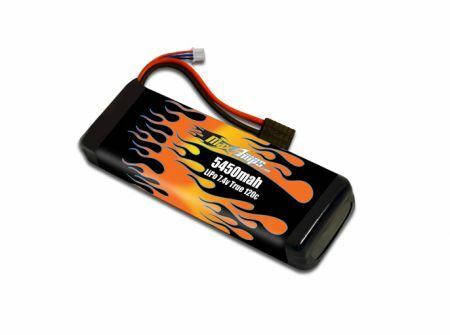 Our MaxAmps lipos are the only packs custom made for your rc. Other lipos may or may not fit. Check the lipos by brand section to find the pack for your exact rc vehicle.